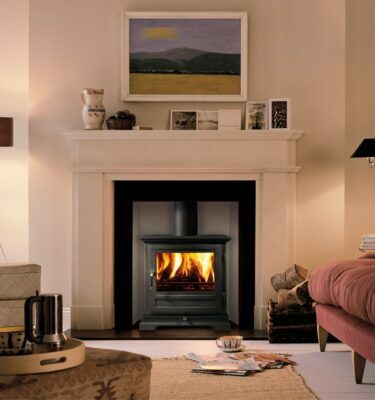 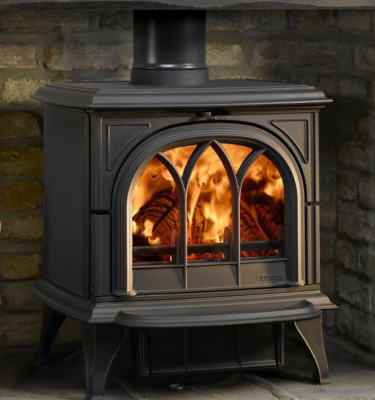 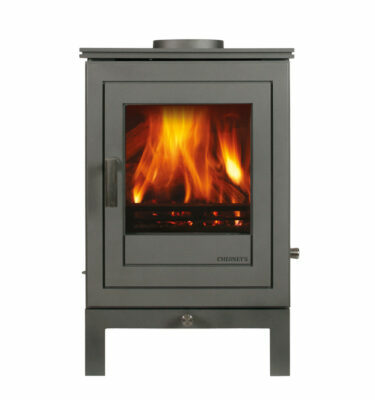 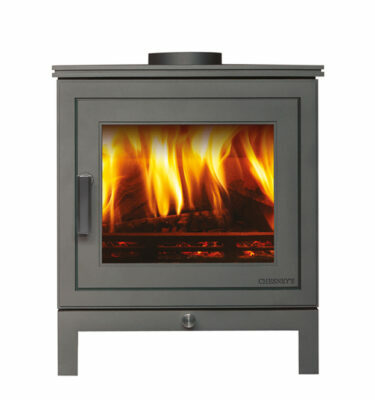 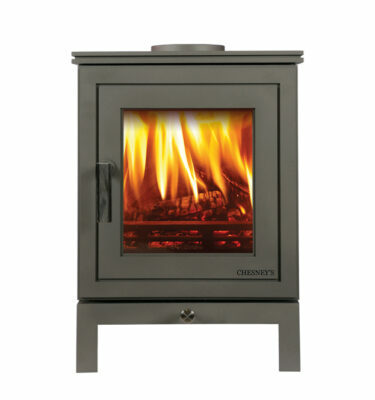 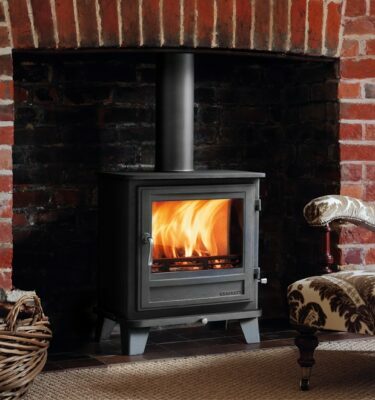 It’s a fact that nothing quite beats the feeling of having a real burning stove in your home. 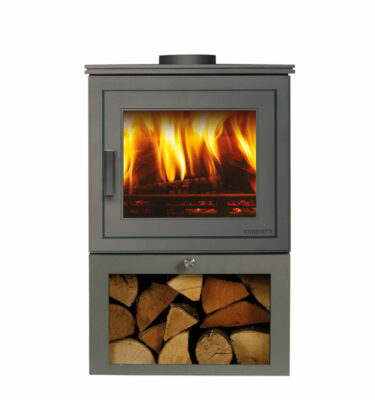 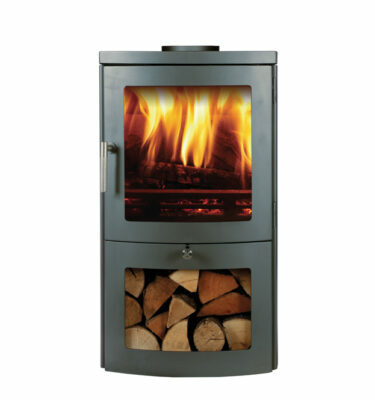 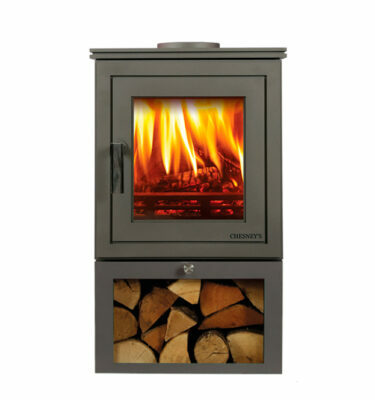 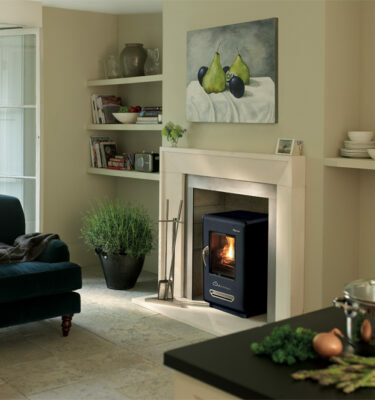 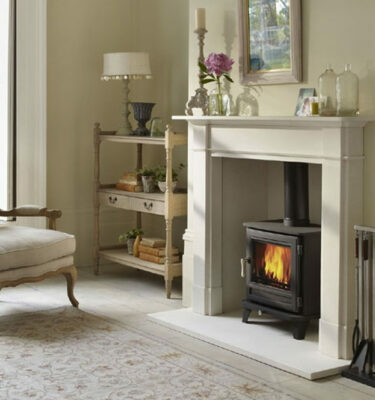 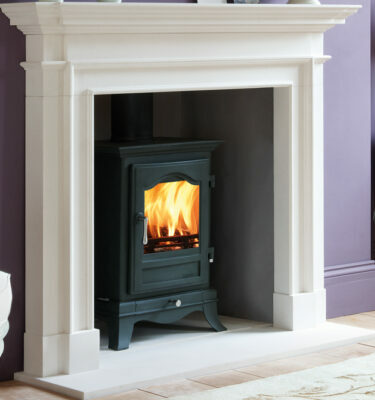 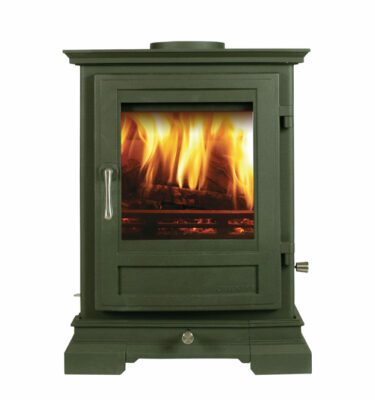 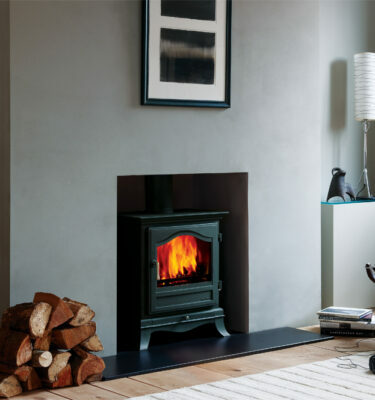 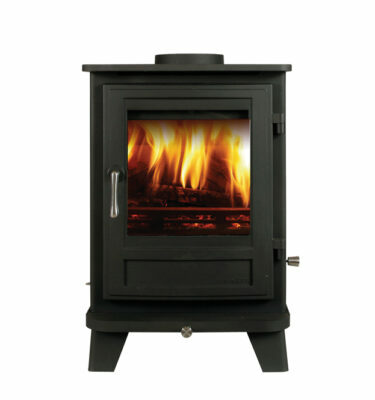 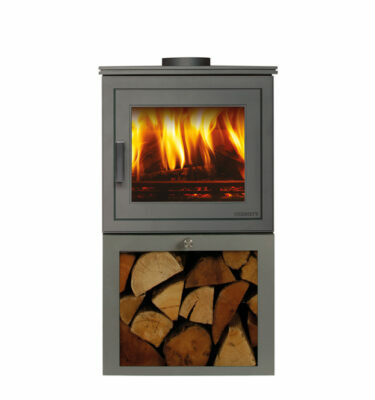 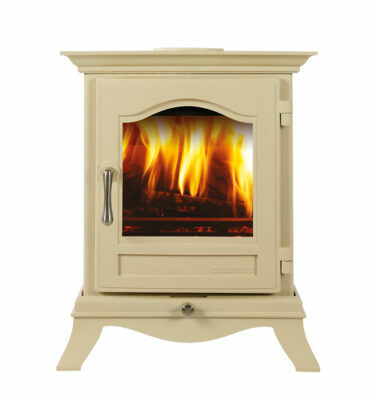 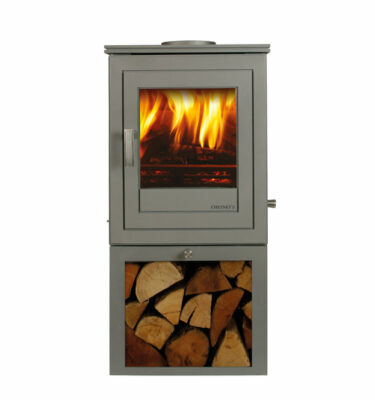 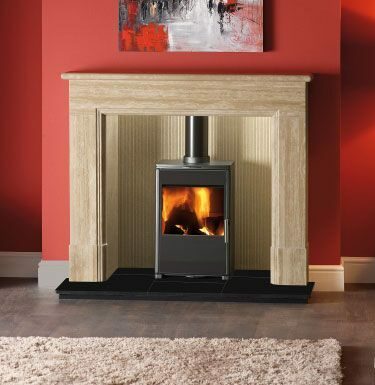 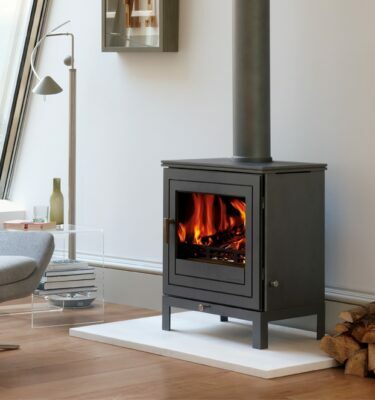 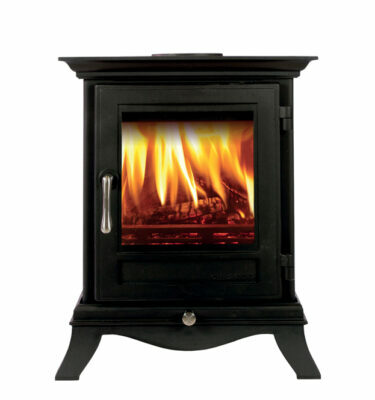 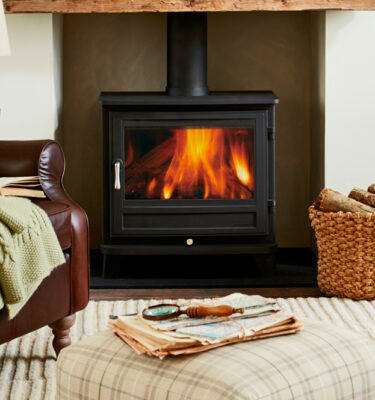 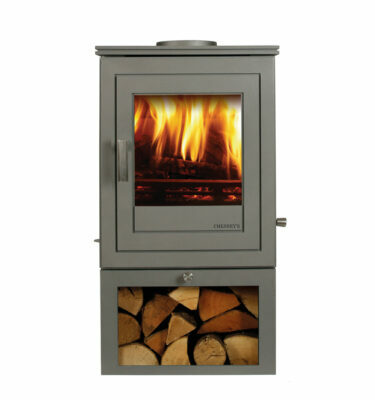 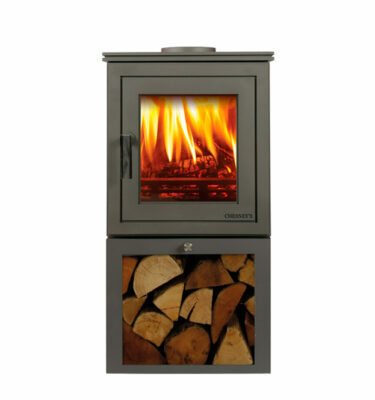 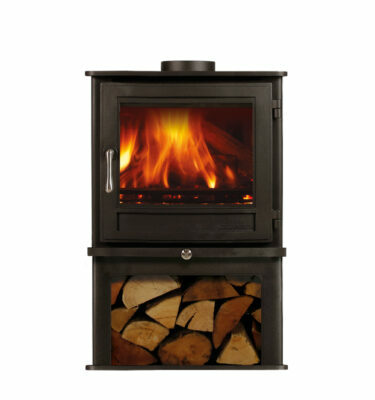 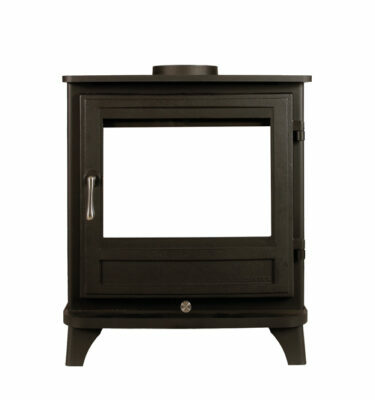 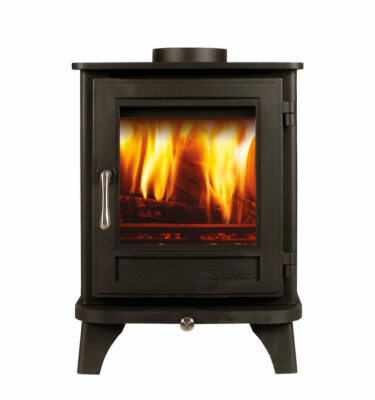 A multi fuel/wood burning stoves are extremely rewarding, creating a joyful ambiance and thoroughly heating your home even on the coldest of days. 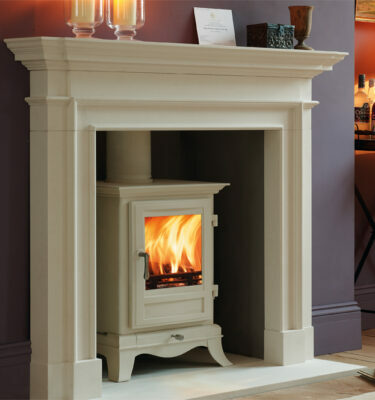 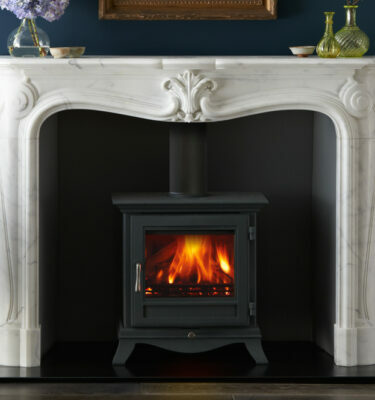 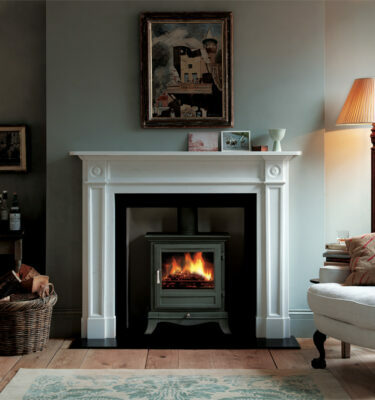 A multi fuel/wood burning stove can add a historic feel to your home, however they can also add an authentic touch to a contemporary home. 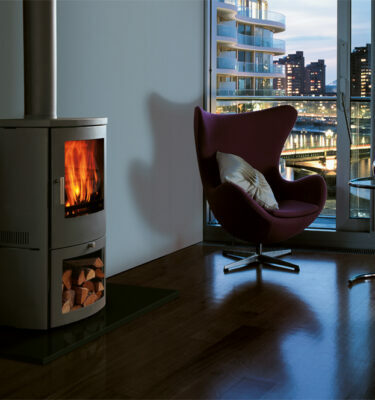 For more inspiration on choosing the perfect heating solution for your home don’t hesitate to call us on 0121 429 3186. 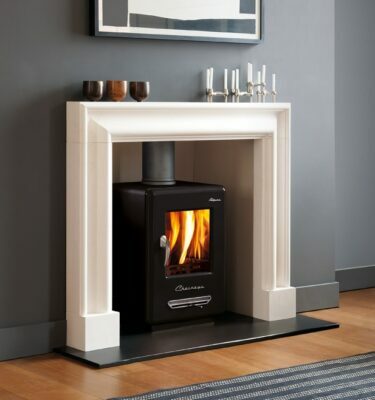 Our staff are dedicated to meeting your every need, drop by and visit us at our Bearwood showroom in Birmingham.